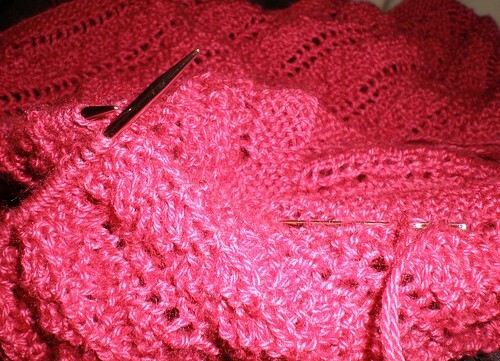 Clementine shawl – almost done! 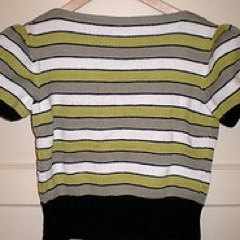 Finished the knitting, just got the grafting to do. 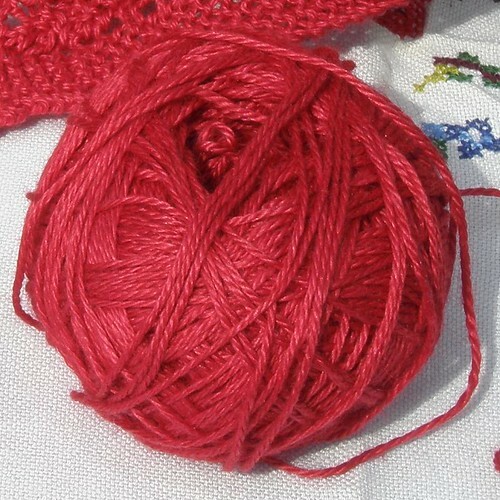 My favourite Kitchener grafting tutorial is the one on Knitty.com – it’s so clearly explained, and the photos are so great that it’s hard to go wrong with it. 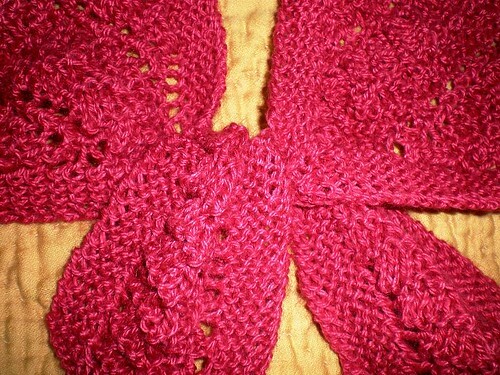 And here’s the lace pattern in detail. More on this tomorrow. 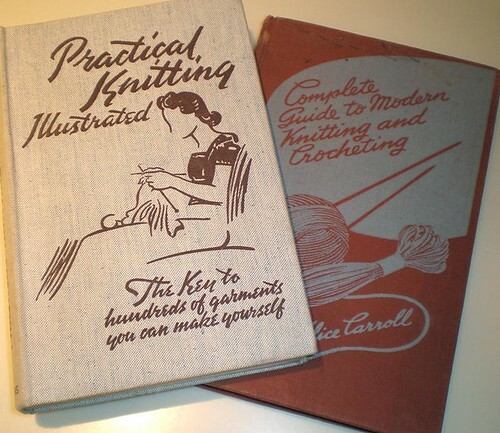 I’ve got a couple of beautiful knitting books from the 1940s. 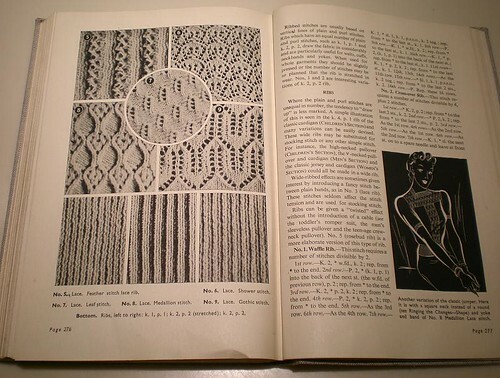 For a while now I’ve been meaning to knit up the stitch patterns in these books, as I spend a lot of time experimenting with different patterns, only to frog or lose them. I’ve decided to make a sampler blanket using vintage stitch patterns. Recording all the details here will mean a really useable databank of stitches will build up and might actually not get lost! 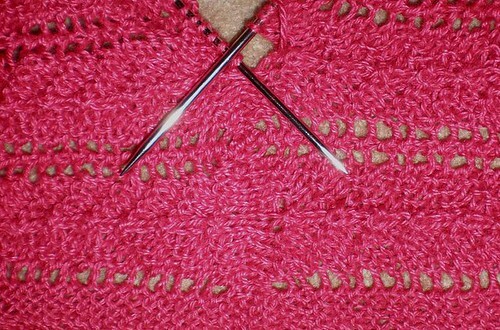 The stitches will be knitted in 6″ squares, probably all in dk yarn. 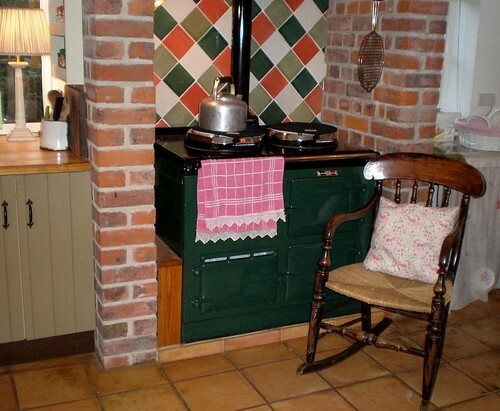 This is the first square; a medallion lace pattern. 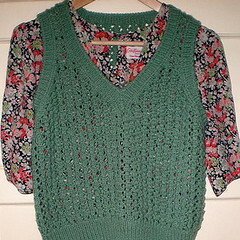 It is made in Rowan wool cotton using 4mm needles. 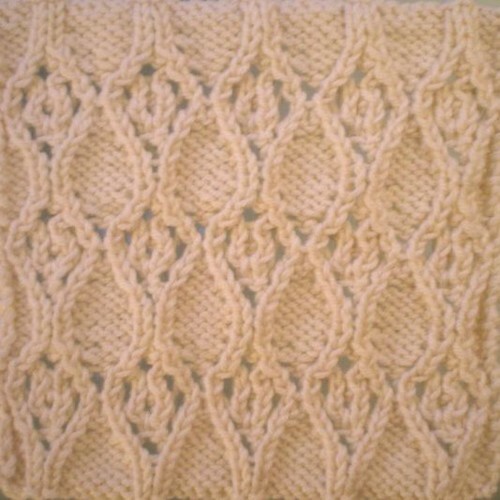 For a 6″ square I cast on 42 stitches and knit 46 rows. Here’s the pattern. 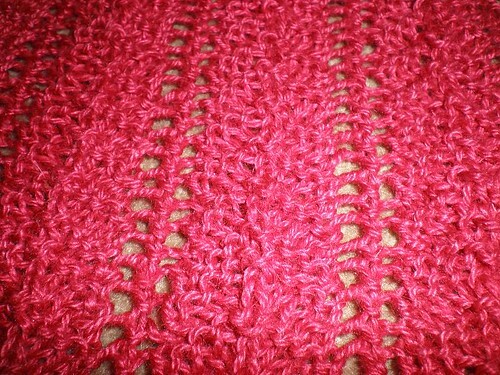 It requires a number of stitches divisible by 8, plus 2 edge stitches. 1st row: K1, p3, *k2, p6; rep from * to last 6 sts, k2, p3, k1. 2nd row: K4, p2, *k6, p2; rep from * to last 4 sts, k4. 5th row: K1, p2, *k2tog, yo, sl1, k1, psso, p4; rep from * to last 7 sts, k2tog, yo, sl1, k1, psso, p3. 6th row: K3, *p1, k into front and back of yo, p1, k4; rep from * to end, ending the last rep k3 instead of k4. 7th row: K1, p1, *k2tog, yo, k2, yo, sl1, k1, psso, p2; rep from * to end. 8th row: K2, *p6, k2; rep from * to end. 9th row: K1, *k2tog, yo, k2tog, yo, sl1 k1, psso, yo, sl1, k1, psso; rep from * to the last st, k1. 10th row: K1, p3, *k into front and back of yo, p6; rep from * to last 5 sts, k into front and back of yo, p4. 11th row: K1, *yo, sl1, k1, psso, yo, sl1, k1, psso, k2tog, yo, k2tog; rep from * to last st, yo, k1. 12th row: K1, k into back of yo, p6, *k into front and back of yo, p6; rep from * to last 2 sts, k into back of yo, k1. 13th row: K1, p1, *yo, sl1, k2tog, psso, yo, k3tog, yrn, p2; rep from * to end. 14th row: K2, *k into back of yo, p1, k into front and back of yo, k2; rep from * to end. 15th row: K1, p2, *yo, sl1, k1, psso, k2tog, yrn, p4; rep from * to end, ending last rep with p2, k1 instead of p4. 16th row: K3, *k into back of yo, p2, k into back of yo, k4; rep from * to end, ending last rep with k3 instead of k4. 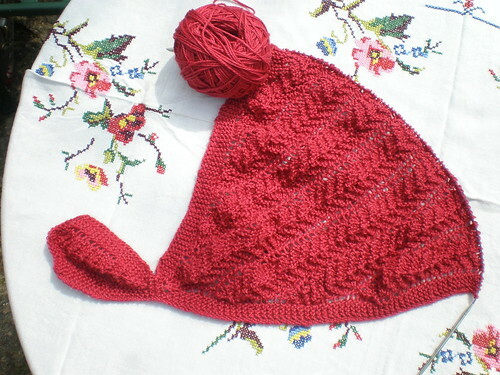 I’ve been knitting like a dervish today: on the train, during Alex’s cello lesson, all evening at home. One of the definitions of the word dervish is a devotional exercise involving bodily movements. Admittedly these traditionally consist of whirling dances – far more vigorous than my two hands with their sticks, but I like the idea of knitting as a repetitive, meditational set of gestures. 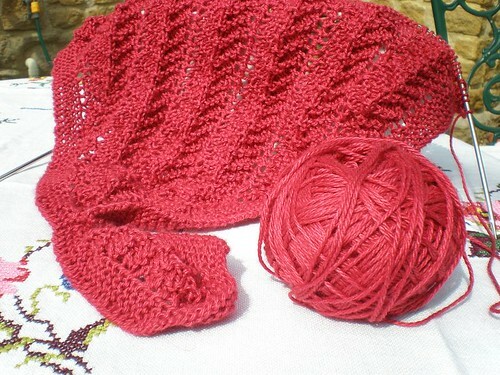 It fits in well with the mindful way in which I am trying to make this shawl. With it, I am making a Clementine shawl. 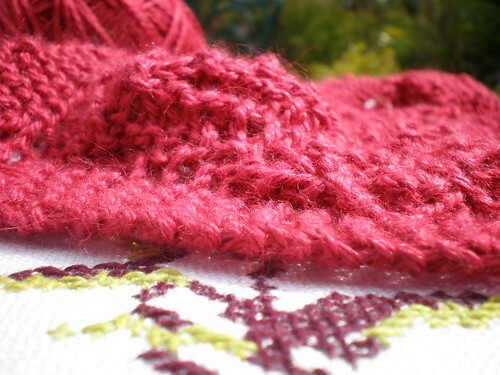 I am trying to focus as much as possible on the process of knitting: concentrating on every pattern repeat, every row, every stitch. The other notion I am playing with is is less mindful, and more of a self-indulgent appropriation of the idea of a prayer shawl. 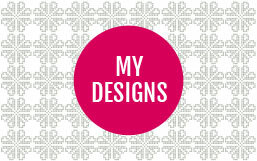 I am, metaphorically, weaving into every row various positive and affirmative thoughts to myself. 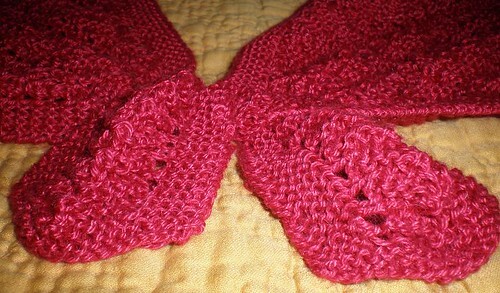 I hope that when I finish this shawl I will remember these thoughts every time I wrap myself in it. 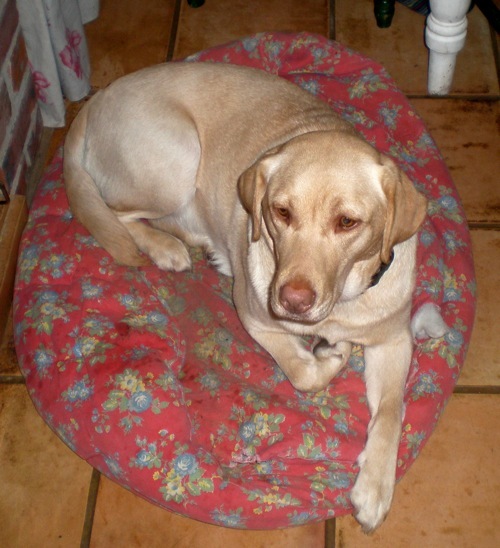 I am looking forward to having my very own comfort blanket!